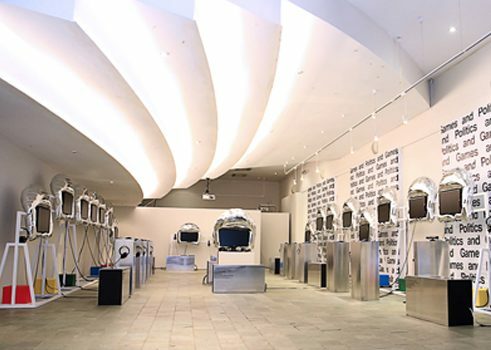 The GoetheHaus provides the Goethe-Institut Jakarta with an outstandingly equipped modern events hall with 301 places and a foyer for exhibitions. The GoetheHaus is one of the main venues in Jakarta's cultural scene. 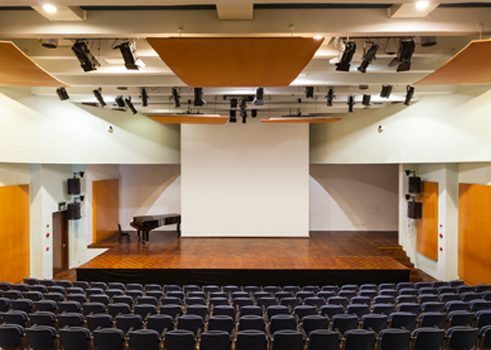 The events hall in the GoetheHaus is well-suited to chamber orchestra and choral concerts, as well as small theatre and dance productions. 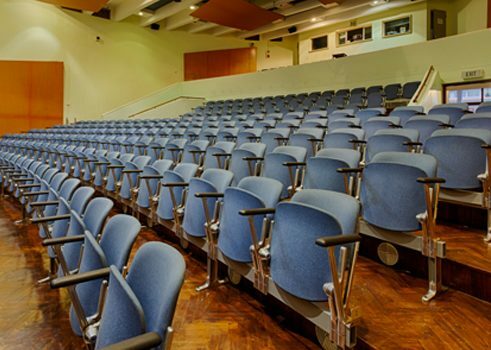 It is also used for film screenings, presentations and seminars. 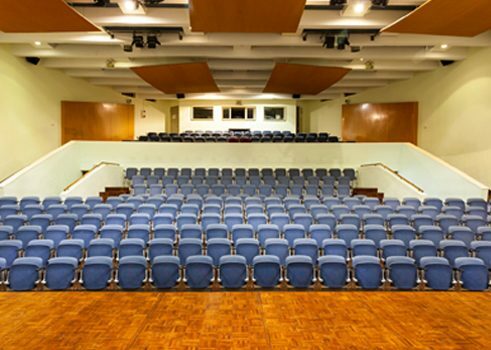 The Goethe-Institut rents the events hall to educational and cultural institutes, musicians and ensembles, theatre groups, companies and individuals. 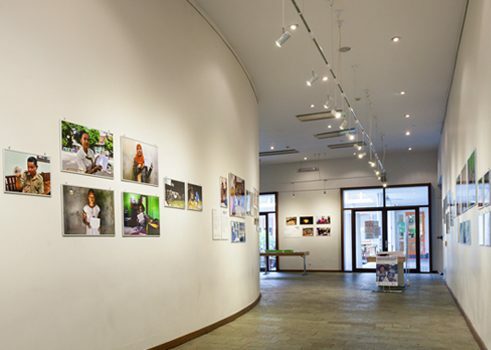 The foyer in the GoetheHaus provides the perfect space for photography, graphic art and poster exhibitions. Artist talks, press conferences and discussions in small groups can also be held here.The inner courtyard provides an attractive social area for before and after the event. This can also be used as a space to serve food and refreshments.